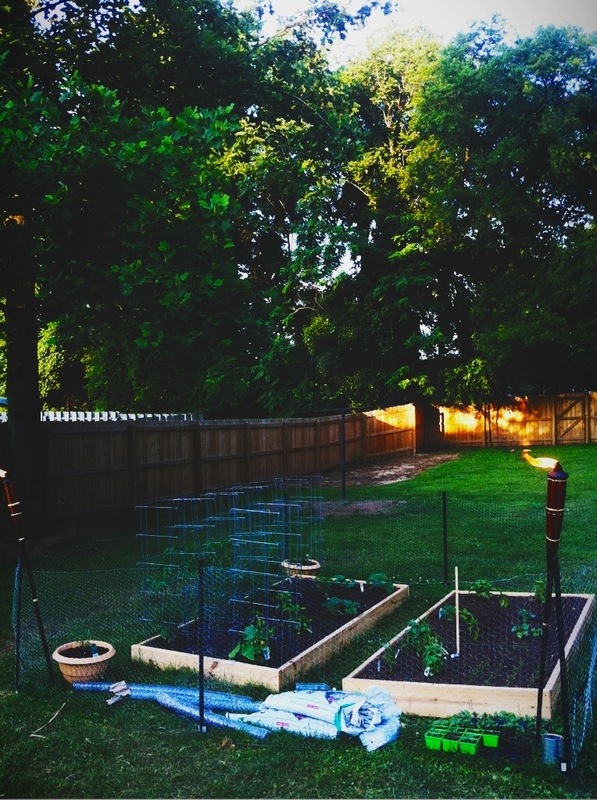 This garden of ours is Javier’s baby – he dreamed it up, build the beds, fenced them in with chicken wire (which I now know is really hard to do alone! ), bought the plants and researched the soil etc. etc. and did it all on his own. 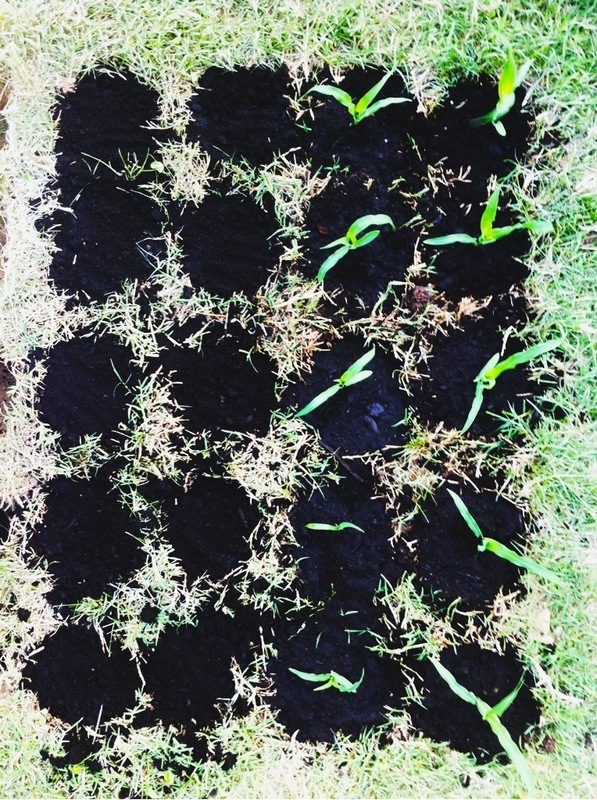 The only part of this that I can even remotely claim is the planting of the sunflower, corn, radish and green onion seeds, which we posted about a couple of weeks ago. Esta huerta de nosotros es el bebe de Javier – el lo imagino, contruyo las camas, las enrejo (se que hacer eso solo es dificil), compro las plantas, estudio el tipo de tierra, etc, etc. y lo hizo todo solo. La unica parte de esto donde yo puedo decir que participe remotamente es en la plantacion de semillas de girasol, choclo, rabanos y cebollines, lo cual posteamos hace unas semanas. Anyway, this past week we (Javi) noticed that the little seedlings were getting too big for their pots and it was time to do the big transplant. 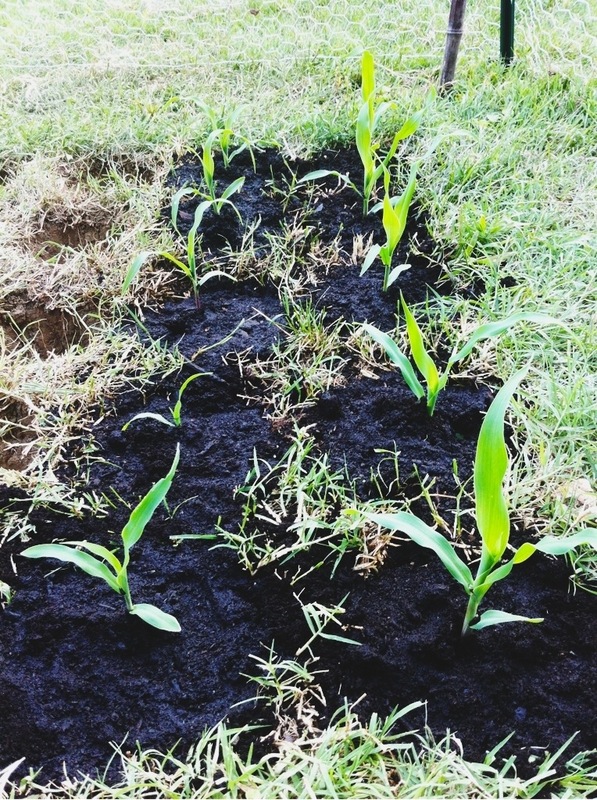 Javi dug 20 little holes in the ground for the corn – they are like little in-ground pots about 10 inches from each other. 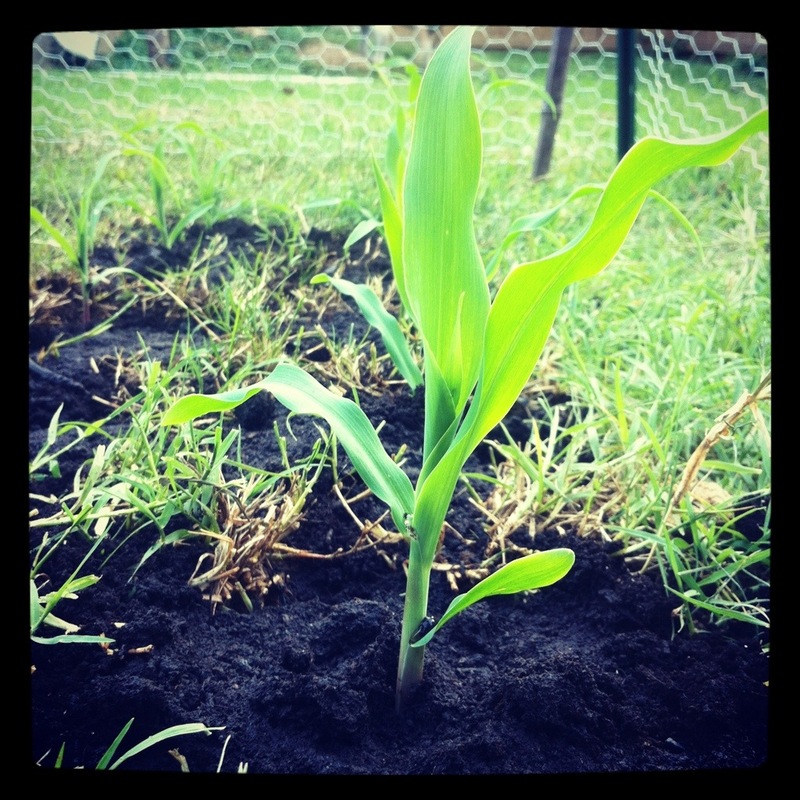 He tells me that corn has to grow close to each other so they can cross-pollinate, so now we have a little corn patch as a 4th bed in the backyard garden. We carefully removed the seedlings from their pots and placed them in the in-ground pots, then covered them with new soil and watered them well so they’d be firmly set in the ground. Apparently they are adjusting well – they all grew about 2 inches in the 2 days since we did the transplant! Pretty amazing! Pero bueno, esta semanas nos dimos cuenta (Javi) que las semillas brotaron y estaban creciendo demasiado para sus maceteros y era hora de transplantar. Javi hizo 20 hoyos en el pasto para el choclo – son como tener meceteros en la tierra con 10 pulgadas de separacion. El me dice que el choclo necesita crecer mas o menos cerca para polinizar, asi que ahora tenemos una mini plantacion de choclo en el jardin. Con mucho cuidados sacamos las plantitas de sus maceteros y las pusimos en los hoyos en la tierra, las cubrimos con tierra de hoja y las regamos para que se afirmaran a la tierra. Aparentemente se estan acostumbrando a su nuevo lugar – todas han crecido mas o menos 2 pulgadas en un par de dias despues del transplante! Muy genial! 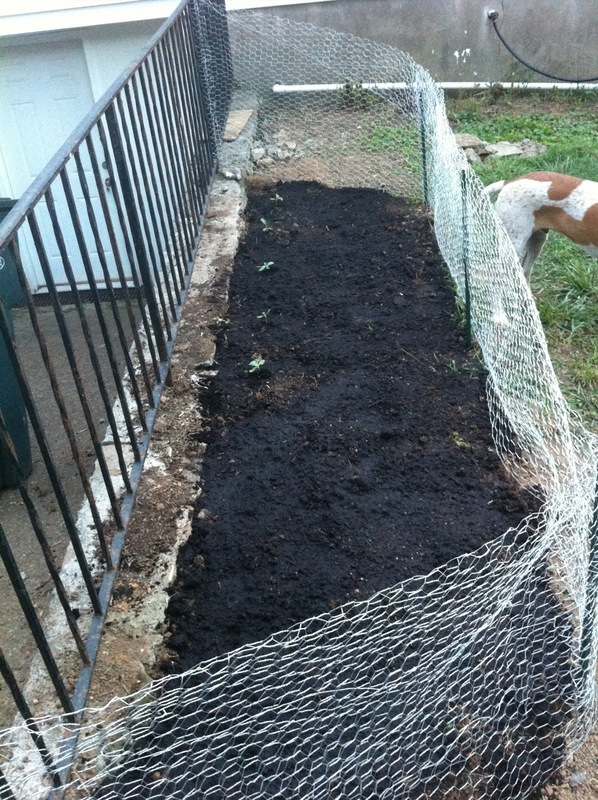 For the sunflowers, we prepared a little bed by the side fence that lines the walkway down to the basement. 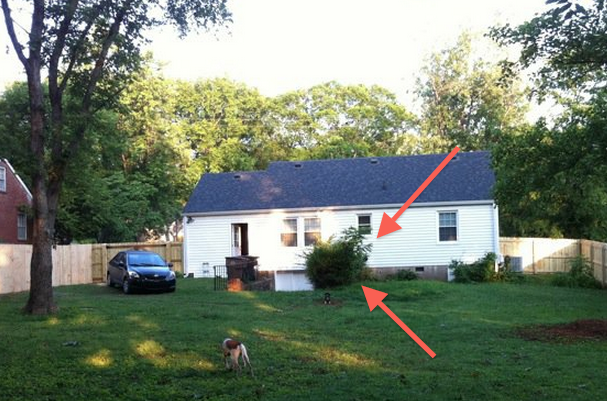 This spot gets sun all day long and it needs some floral adornment – a line of shrubs used to cover this spot and we NEVER took care of them and they wound up looking like an overgrown jungle (see the picture below). 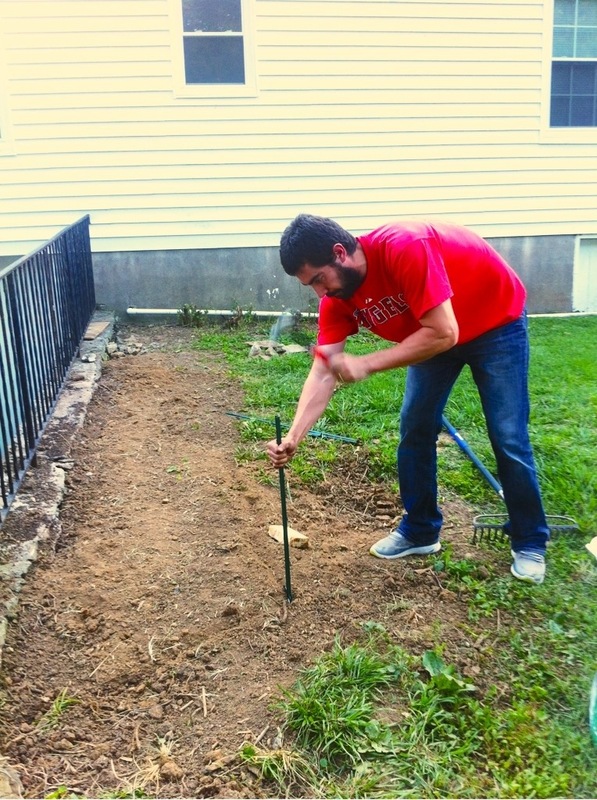 We cut them down last year before the first frost and they didn’t grow back until this spring, so Javi finally went in and dug the roots out so we could use the spot for a flower bed. We didn’t dig holes in the ground for these, we just put the chicken wire around the spot, spread some soil and placed the sunflowers in the ground, putting plenty of extra soil around them to cover the roots. All of them are doing really well except one, which apparently couldn’t handle the transplant shock. In addition to planting the 5 sunflowers we already started, we also planted about 20 more sunflower seeds in two staggered rows in front of the seedlings, so hopefully we’ll have a bunch of sunflowers by the end of the summer! Para los girasoles, hicimos un lugar especial al lado de la reja que alinea la entrada hacia nuestro subterraneo. Este lugar tiene luz del sol la mayor parte del dia y necesita algun tipo de arreglo floral – una lines de matorrales solia estar ahi pero nunca los cuidamos y terminaron viendose como una jungla. Los podamos el ano pasado antes de la primera escarcha y no crecieron hasta la primavera, asi que Javi finalmente se aburrio y desenterro las raices, protegimos el lugar con malla de alambre, pusimos tierra de hoja, transplantamos los girasoles, y pusimos mas tierrade hoja para cubrir las raices. Todas las plantitas estan bien excepto por una, la cual al parecer no pudo soportar el shock. Ademas de las 5 plantitas que transplantamos, plantamos 20 girasoles mas en 2 lineas que ojala creceran y nos daran un monton de girasoles al final del verano! 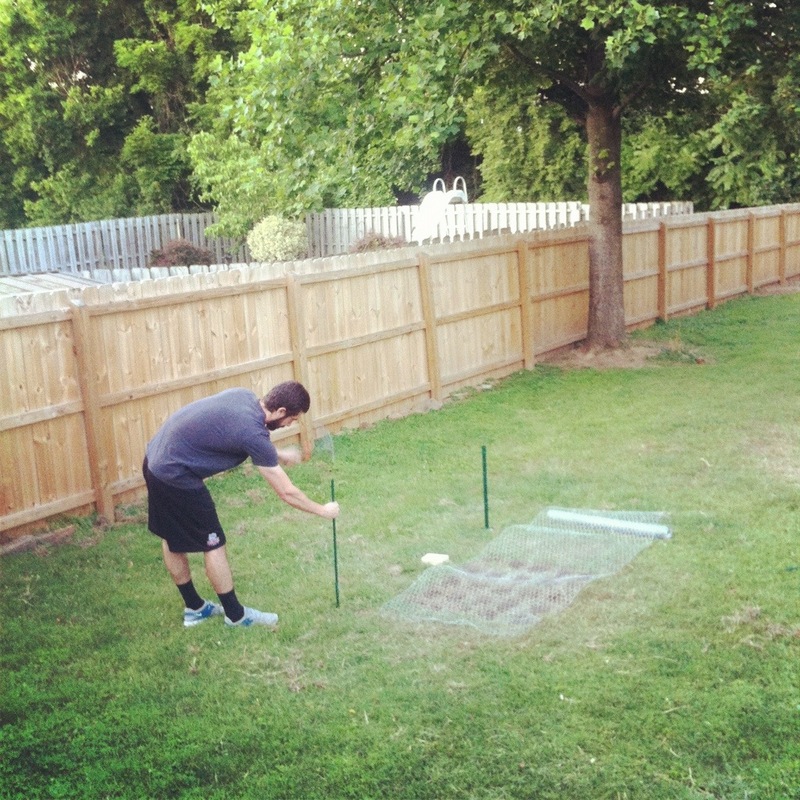 Javi is having so much fun with this garden. Every morning he goes out to check on the plants and water them (with his iphone blaring the Earl Scruggs pandora station) and comes in with a report on which plants are doing well etc. 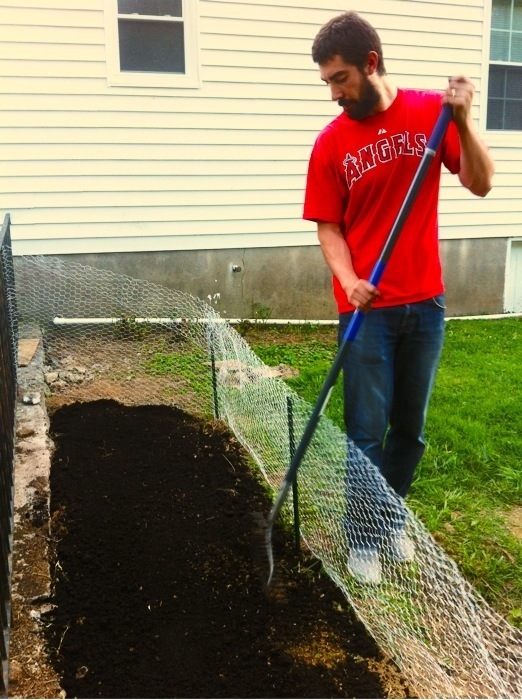 He wanted a garden long before we bought the house and it’s great that we finally have it. 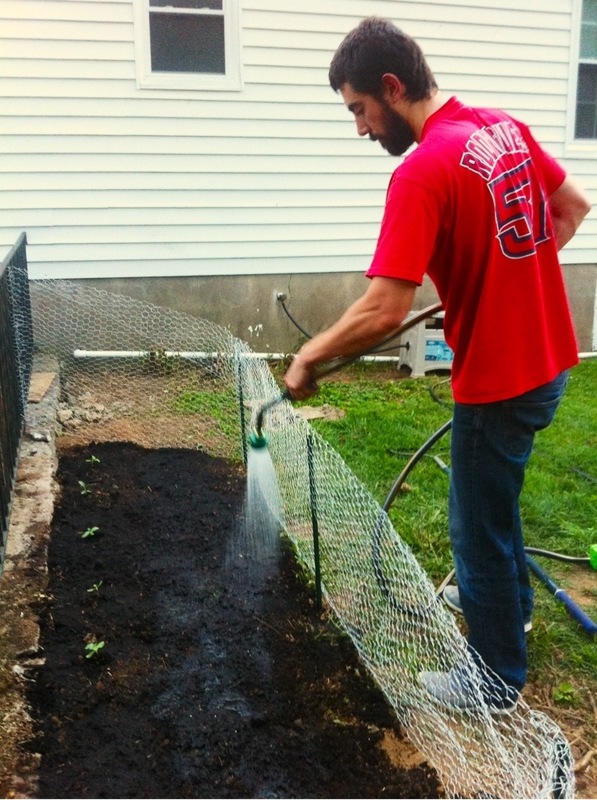 I just can’t wait to actually eat some of our own home grown veggies! Javi lo esta pasando bien con la huerta. 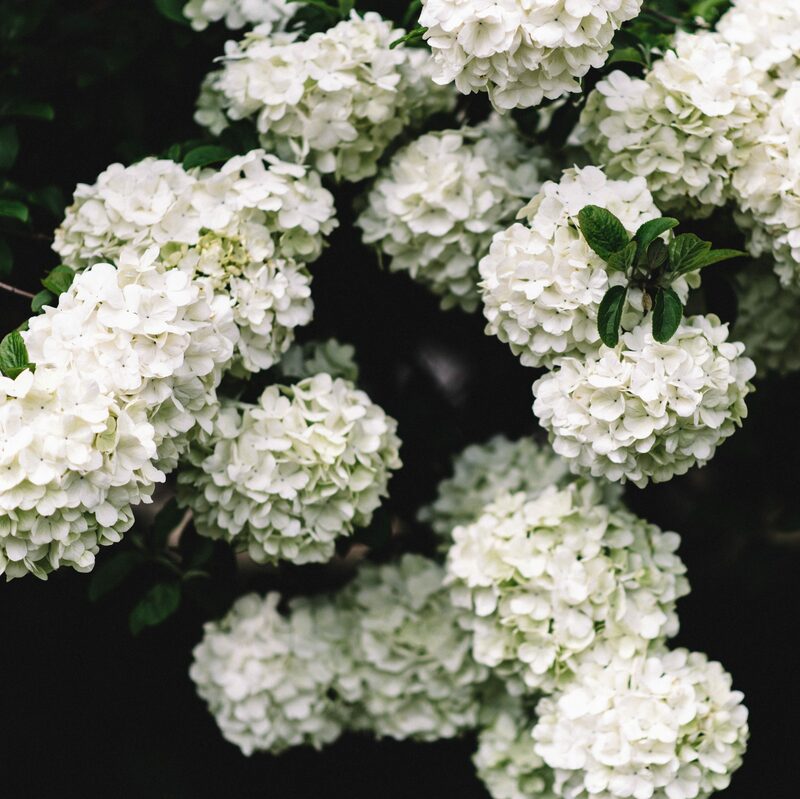 Cada manana se levanta a revisar las plantas y a regarlas (con su telefono tocando Earl Scruggs en Pandora) y vuelve a la casa con un reporte sobre que plantas estan creciendo y como va todo, etc… El queria una huerta mucho antes de comprar la casa y es genial que finalmente la tenemos. No puedo esperar a poder comer algunos de nuestros propios vegetales! My husband too has been busy in our garden. It is beautiful. I guess after 25 years of owning the house we have finally figured it out? We had hail storms in 2009 and 2011. The 2009 storm wiped out the entire garden. It was best growing season we had ever had. The 2011 storm stunted the production of our tomatoes, bearing fruit 6-8 weeks behind schedule. I see you have a fence around your plants is that to keep the wild critters out or the dogs? Happy growing season. We love having a garden growing, it is so much fun! Too bad the hail affected your garden so badly, but at least you did get to harvest some stuff. 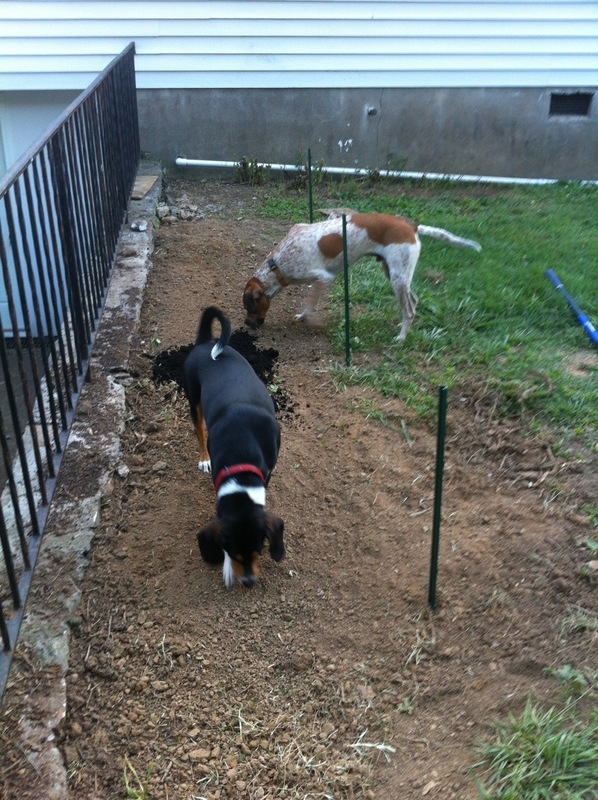 We have the chicken wire mainly to keep our dogs away from the little plants. We don’t have wild critters around since the dogs keep them away. Thanks for you comment, I hope this year your garden yields tons of food! Our squashes looked sad and took a long time to start growing, but after spraying the leaves with milk and water the plants are growing like crazy!! Maybe you could try that with your squash. Next Next post: Happy anniversary Tara and Jorge!